Taxes shouldn't give you a headache, let us help! Pathways Consulting, LLC, a well-known accounting and consulting firm based in Summerville SC, was established by Nanette Slappey-West in 1995 in order to work with various industries in all aspects of conducting business in today’s toughest markets. Today’s economy can be difficult for individuals, let alone small businesses; you have to train employees, create value for customers, be innovative, and make the right decisions for the betterment of the business itself. Pathways Consulting, LLC will guide you and your small business to the next level and create a sustainable market strength among your competitors. Whether you are interested in our business consulting, tax preparation, or a seminar or training opportunity, Pathways Consulting LLC will help you and your business grow to your highest potential. If you're looking for tax accountants in Summerville SC, we're the ones for you, but not just for tax season, we'll be there for you and your business every step of the way! 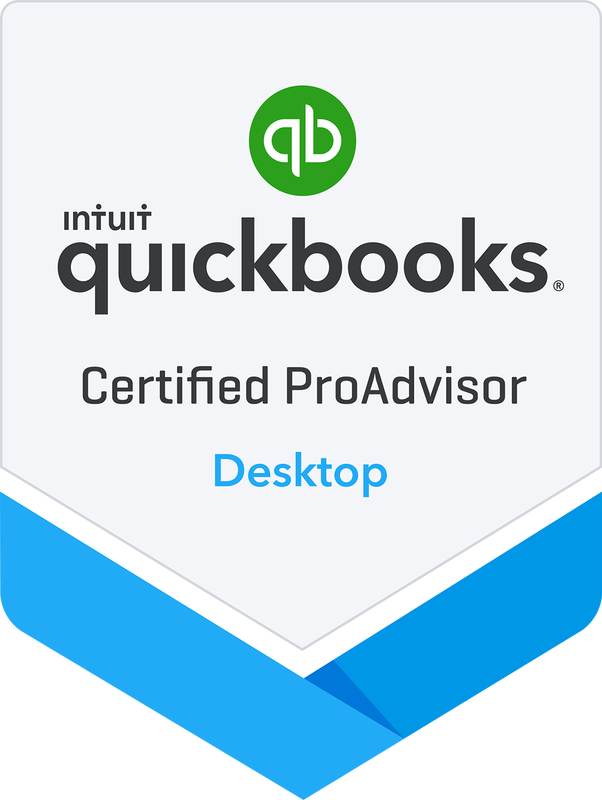 Are you prepared to navigate Quickbooks for your business? Pathways Consulting offers one on one training in person or online to best suit your needs. Get into contact with us today for all of your questions, no problem is too small! 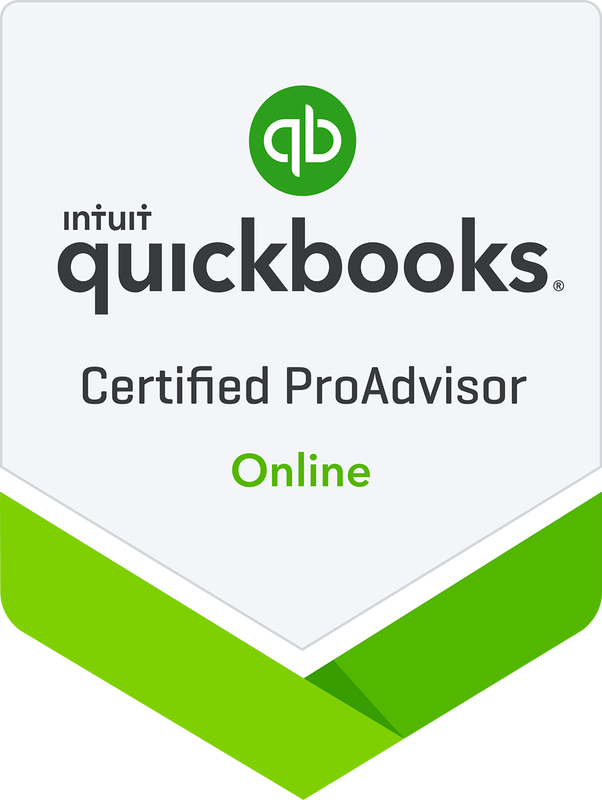 Pathways' Certified Pro-Advisors are here for all of your Quickbooks needs! Click here to reach out to a consultant! Pathways is a proud partner and drop-off location for Operation Gratitude.